Trade with bitlawyer as the trust agent and MeniRosenfeld as the buyer. Trade with sunsh1ne as the seller and MeniRosenfeld as the buyer. I met Meni at the 2012 San Jose BTC conference. 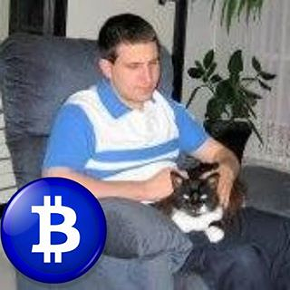 I’ve met him several times in Bitcoin meetups. I had a previous transaction with Meni and it was smooth as silk! My arbitration is open only to friends, not to the public.